Rising Pune Supergiant are most likely to take field with the same eleven that played in the Qualifier 1 in Mumbai. Rahul Tripathi has been a revelation at the top of the order for them. The 26-year old right-hand batsman has scored 388 runs in 13 matches at a strike rate of 149.80 in his maiden IPL season. Ajinkya Rahane has not had the best of IPL seasons, his bat has yielded 334 runs in 15 matches in this season. An average of 24.14 is a tad lower when compared to his standards. However, a 43-ball 56 in difficult conditions in the last match must haven given him a fair amount of confidence. A five-for will hand the Purple Cap to Jaydev Unadkat. Captain of Supergiant, Steven Smith, has been in a fine form on a personal front. The Aussie skipper has amassed 421 runs in 14 matches at an average of 38.27 and a strike rate of 124.92. He will hold the key for his team in the most crucial match. The middle order comprises of Manoj Tiwary, MS Dhoni and Dan Christian. In the absence of Ben Stokes, the trio will have to bat with more responsibility. The core strength of RPS lies in their bowling division. In the 14 matches of the league stage, they had dismissed the most number (96) of batsmen among all eight teams. SunRisers Hyderabad was next with 93 dismissals. Jaydev Unadkat has been the leader of the pack with 22 wickets in 11 matches, which have come at an average of 13.77 and an economy rate of 7.24. A bowling strike rate of 11.40 ensures that he is likely to strike twice in a match. He should find able company in Shardul Thakur, Lockie Ferguson, Washington Sundar, Adam Zampa and Dan Christian. Mumbai Indians are also a settled unit. Nonetheless, they might consider a change or two ahead of the final match. After announcing his comeback with a 37-ball 63 in Indians' last league encounter vs Kolkata Knight Riders, Ambati Rayudu has returned with scores of 0 and 9 in the Qualifiers. Nitish Rana vs Rayudu will be a big call that the management will have to take. 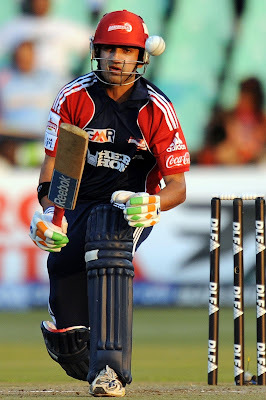 After scoring 391 runs in 15 matches, Parthiv Patel is Indians' highest run-scorer in this season. He would be looking at another brisk start at the top of the order. In Lendl Simmons and Rohit Sharma, he has more than just a handy company in the top order. The batsman in Kieron Pollard has become considerably mature, thus scoring 378 runs in 16 matches at an average of 31.50. 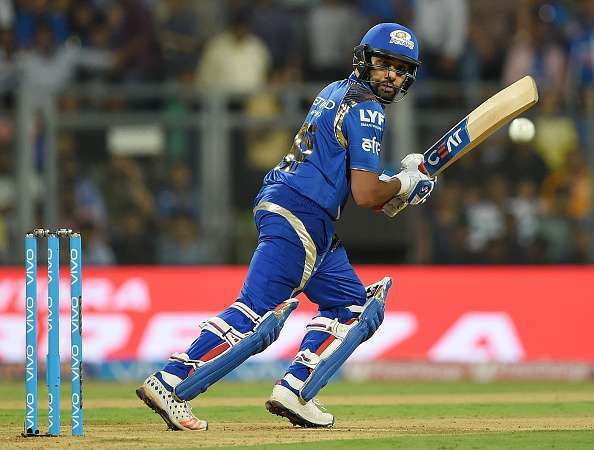 Rohit Sharma has scored a total of 76 runs in the three IPL finals that he has played. The Pandya brothers have in themselves a success story to recite. Both of them are good at batting, bowling and fielding, which make them a compulsion in the playing eleven. Karn Sharma is most likely to maintain his place. The lone difference between him and Harbhajan Singh is the wicket-taking ability in this season. Bhajji has picked up eight wickets in 11 matches this year. Karn, on the other hand, has 13 wickets to his name in only eight matches. Another interesting call will be whether Mitchell McClenaghan will recover on time or will the other left-arm Mitchell (Johnson) will feature in his third IPL final. Lasith Malinga and Jasprit Bumrah need no explanation in this format of the game. Both the teams look strong on paper. The one which will hold its nerve in those four hours is likely to get through. Will Mumbai Indians become the first team to win three IPL titles? Or will Rising Pune Supergiant rise to the occasion to grab their maiden IPL trophy? Only time will tell!